It's the holiday season, and there is a lot of shopping involved, everywhere is having sales, there's nothing better than buying the right products for a cheaper price! whoohoo! I want to take this opportunity to talk about my favorite type of masks and why I use them. 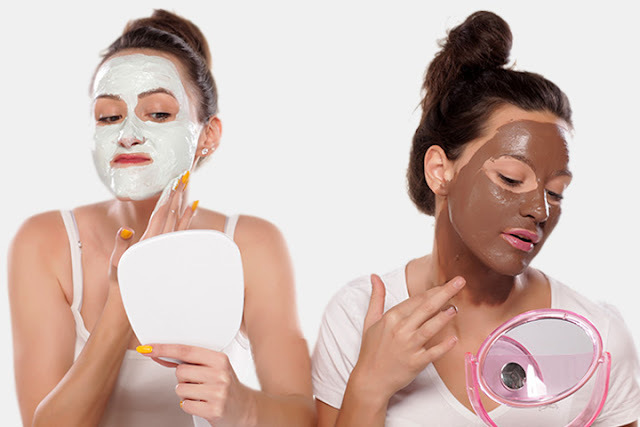 This would help you understand face masks better and also help you to chose which ones are best for your skin. 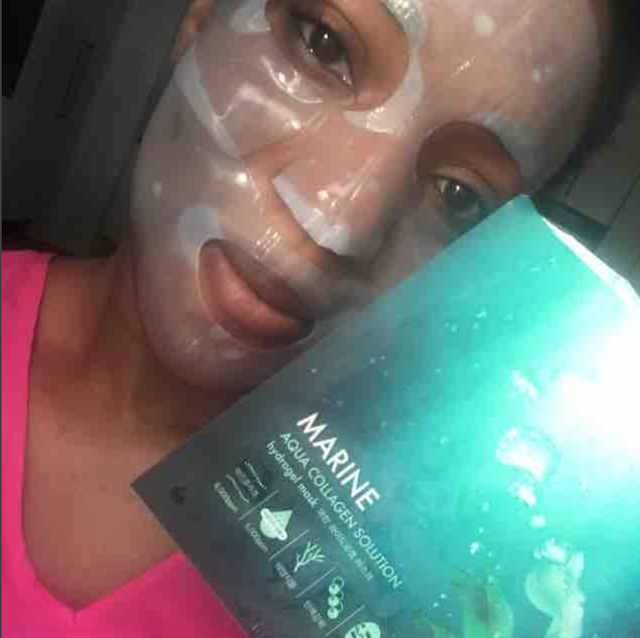 A detoxifying face mask draws out accumulated toxins and impurities from clogged pores, caused by pollutants of daily living, ,makeup, oil and dirt. 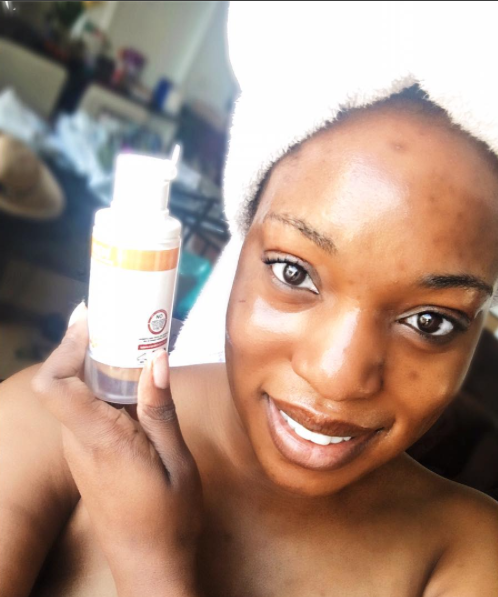 The best times to do this is when you had a lot of make up on, your face is starting to look congested, you are having an acne outbreak, or just once every two weeks to be safe and clogged pore free. Usually this is best as a Clay mask or Mud mask or Charcoal mask. - Helps balance oils in your skin by regulating excess sebum and tightening the pores. - Helps smoothen and soften the surface of your skin. - Helps with skin clarity by removing deep dead skin & dirt in pores. - Black heads vanish after a few uses. - Origin Clear Improvement Active Charcoal Mask ($26) - This is my first Choice. 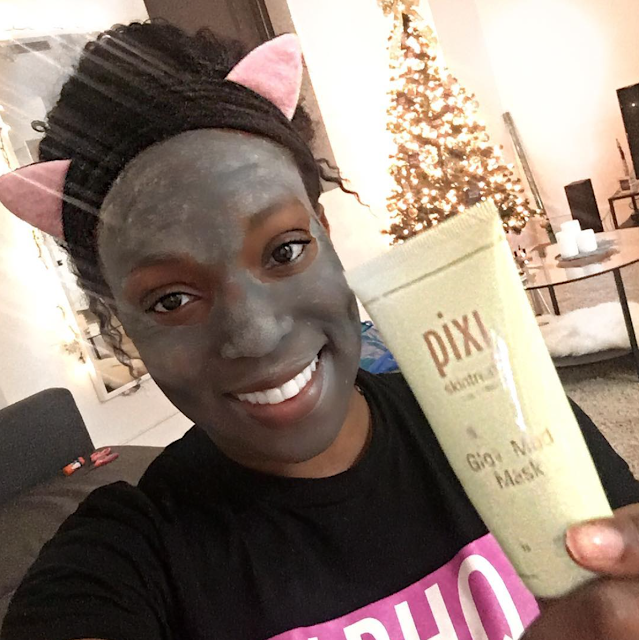 When my skin is looking thirsty due to excessive dry skin, or even just winter weather, I would use a hydrating mask to restore, add, and lock-in moisture. The best acid to look for in the ingredient label is Hyaluronic Acid. This active ingredient is in many hydrating masks. It absorbed into the skin without having to be rinsed off. It revives my skin from its thirst state almost instantly. - Can use a sheet mask with hydrating serums. Now if you follow me on Instagram or snapchat, you would know I am all about the glow! I love my natural glow and try my best to glow always. What a brightening mask does is it rejuvenates damaged skin, brightens dark spots & scars and, evens out my skin tone. Usually I can see results instantly or even after a few hours/uses. I brighten my face at least once a week, because it lasts for a while and just makes your skin look super healthy. When my skin is acne free or I have minimal breakouts, I would just throw on a brightening sheet mask in the morning to give me that natural beautiful glow all day, even under my make up it pops. I prefer sheet masks for brightening. - Instant results, so you can use on special occasions to get that good glow. Using the right mask can do so much for your skin. Celebrities use them all the time and super models also swear by it. The ingredients are powerful, and have lots of benefits you'll see. So now with this said, time to go shopping. I need more masks for #MaskMondays. woohoooo! see ya! Seems to be amazing products. A face pack can go a long way in erasing the stress of the week. Would like to include this face mask in my daily skin care products. Though I have never used face mask before but I am going to try these out. Hope these face masks have a positive effect on my skin. Alternately, if for instance, the item's headings recommend that it be utilized 2 or 3 times each day utilizing it simply once is not liable to create the coveted impact much of the time. But I have good news for you; I am going to show you different ways you can help treat this condition. The things I am going to mention will help you regain your confidence, and allow you to live your life better.